Today we're talking about Archangel Haniel. Archangel Haniel is also called the 'glory of the grace of God' and the 'angel of joy' (In works of art she is often shown smiling). She is said to be the caregiver of all nations on Earth. She is empowered with a great deal of wisdom and strength and it's said that she can directly impact human affairs. When called upon Haniel is said to be able to change the hearts and minds of world leaders to bring about significant changes for the benefit of humanity. On a personal level, it's said that Haniel can change your mood in an instant, from one of great hopelessness to one of great joy. Haniel is said to wear an emerald green robe and has large silver-gray wings. She brings harmony and balance wherever she goes. 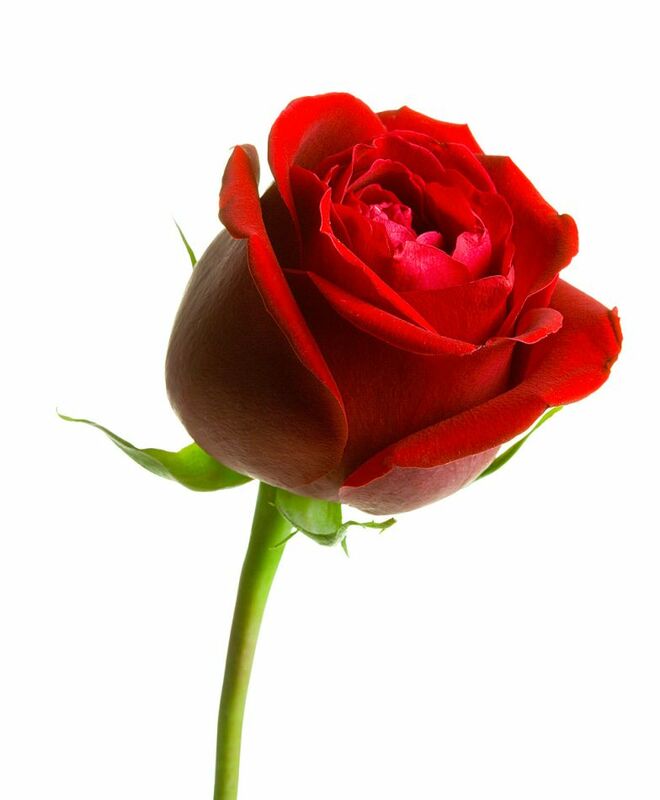 Her symbol, the rose, represents the beauty of spiritual growth. She will help you embrace your spiritual gifts by drawing upon the energy of the moon. She can also help you with physical, emotional and spiritual healing. Haniel radiates inner wisdom and strength, which she will willingly impart to anyone who calls upon her. She helps people learn common sense and she is wonderful to invite into your life whenever there is trouble or arguments around you. Haniel remind you to find fulfillment from within rather than trying to find happiness outside of yourself. She reminds humans that external joy is brief, while the happiness that comes from within is never lost. My name is Lebby: Angel Haniel is real,i saw someone in a human form in my dream today, after praying to Arch Angel Haniel, she reveal some things to me like fetching a water and going to the bathroom to take my birth,what does that mean.